Stratford Plumbing & Heating, Inc. 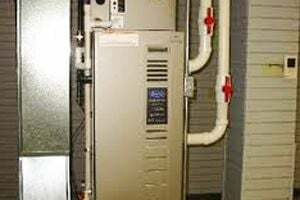 Comment: Hot water furnace has stopped working and there is no hot water. Southbury Heating & Furnace Contractors are rated 4.72 out of 5 based on 1,094 reviews of 21 pros. Not Looking for Heating & Furnace Systems Contractors in Southbury, CT?